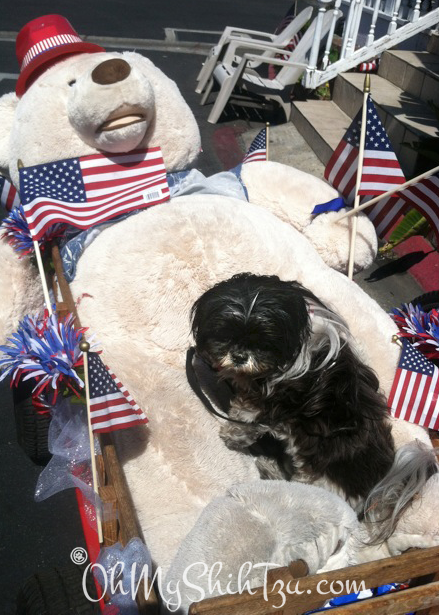 Today’s Super Shih Tzu Saturday Shih Tzu of the week is Oreo! Oreo is a handsome man! Watermelon, green beans & Avoderm! I like anything that squeaks! I like to hang out on the front porch and go to the neighborhood dog park! Nope, I’m not that kind of Shih Tzu. Yup I got a haircut one day (they shaved me) and I decided walking was not going to happen anymore. If Oreo could talk, I think he would sound like Alfred Hitchcock, because he is a very solemn Shih Tzu. He rarely barks, is not wild about food, never has accidents in the house, only weighs 11 lbs. , very well-mannered and he is a rescue that loves me!!! 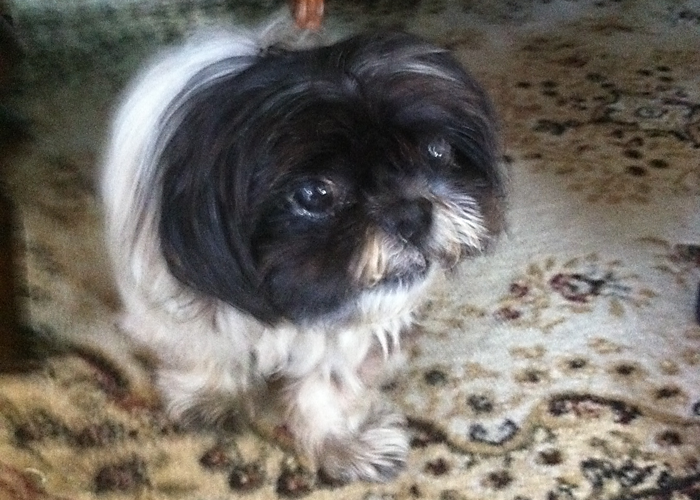 A special Thank You to Sharon Seals for submitting Oreo as the Super Shih Tzu Saturday Shih Tzu of the Week! Great interview. Oreo is so cute! Phoebe doesn’t like getting shaved either! cathy armato recently posted…Wordless Wednesday: Why Are Doors So Irresistible To Dogs? AWWW! So cute, shihtzus will always be one of my top fav breeds. 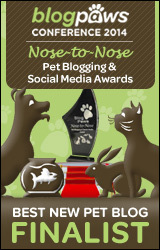 Will def be following your blog!